Shabbir Banoobhai’s brilliant exposition on leadership is an invaluable approach to reperceiving the nature of leadership in the coming century. All aspiring and established leaders should read this book and share its lessons widely to transform themselves and the communities they serve. 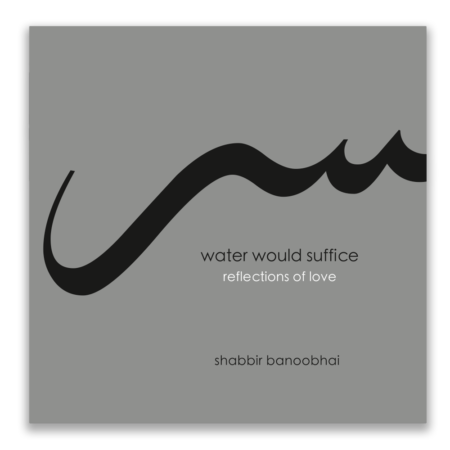 In Leadership as Healing, Shabbir Banoobhai has crafted a journey into the deepest heart of leadership that is both pragmatic and poetic...Leadership as Healing is a resource that I would find essential to use in my academic work and experiential training. 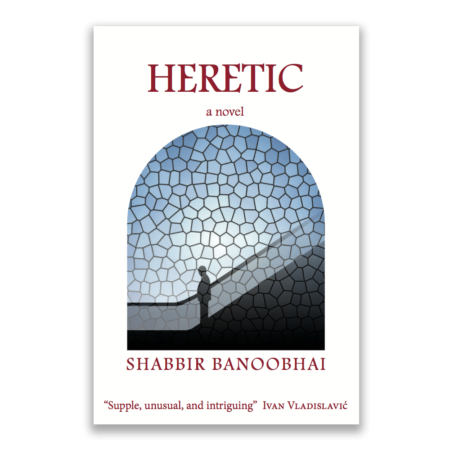 In Leadership as Healing, Shabbir Banoobhai has crafted a journey into the deepest heart of leadership that is both pragmatic and poetic. Mirroring connection and oneness as outcomes of our real identity, the journey is rooted in the methodology of self-enquiry and factual observation, rather than theory building. The author’s gentle voice is a constant guide in accessing the courage to make the turnaround and see beyond the limitations of confining mental models; see the immensity that is our birthright, which allows us to be authentic creative leaders in all that we do. It calls for an inner paradigm shift, and provides the tools to effect this transformation. The inner is never separated from the outer; we are made to look meticulously at all our social constructs and to see which serve and which do not. Leadership as Healing is a resource that I would find essential to use in my academic work and experiential training. 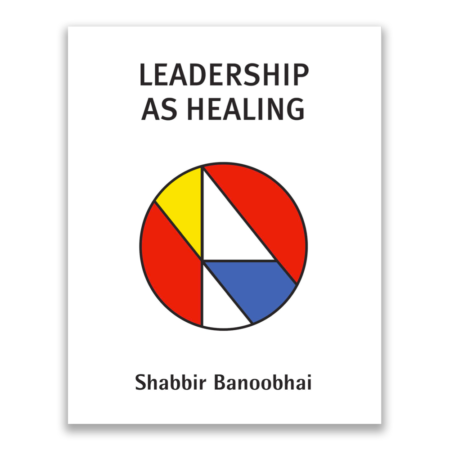 Shabbir Banoobhai’s new book, Leadership as Healing, is a must for those who want to grow in the area of leadership and are willing to view it as a journey of self-discovery. It gives practical and flexible guidance on how to own, execute and reap the rewards of a diligent investment in a personal development strategy. Its focus on leadership as healing and leaders as healers is a fascinating and unique viewpoint about present and future leadership that matters. 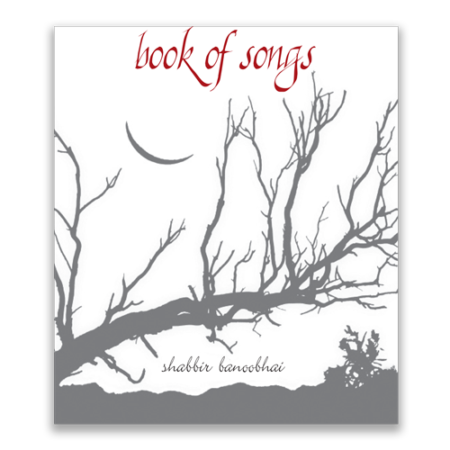 The book explores the depth of the self, and stimulates and challenges us to review our lives radically, as it covers the simplexity of leadership – its complexity in its seeming simplicity. 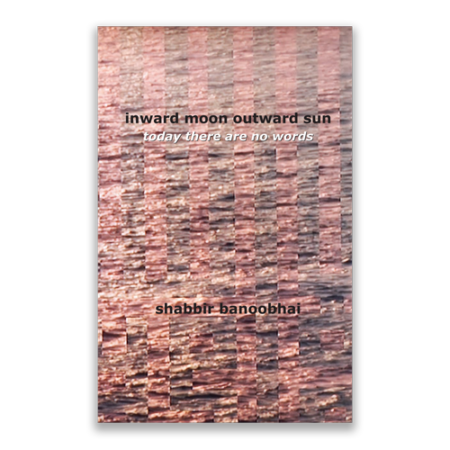 Shabbir Banoobhai’s brilliant exposition on leadership is an invaluable approach to reperceiving the nature of leadership in the coming century. All aspiring and established leaders should read this book and share its lessons widely to transform themselves and the communities they serve. All rights reserved – the various authors.